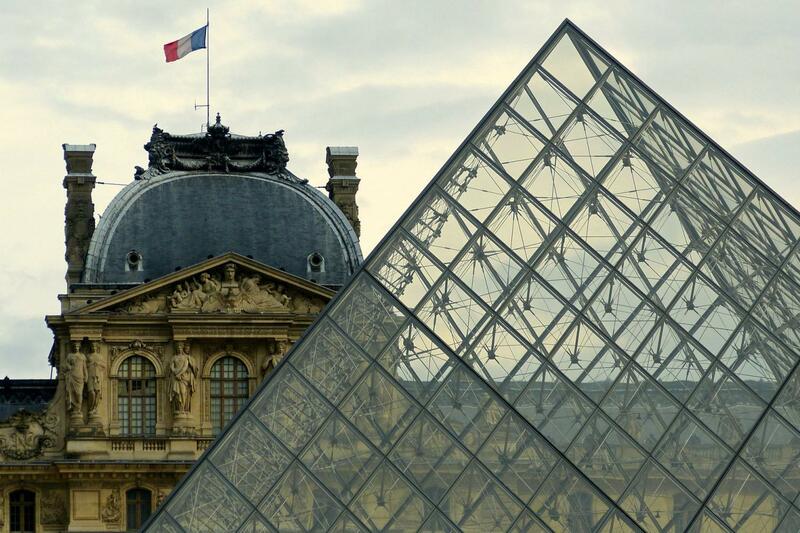 Enjoy a guided tour of the incredible Louvre Museum with an experienced and multilingual Gray Line guide. Skip-the-line during this 2.5 hour walking tour through the museum. We will start this tour by strolling through the Tuileries Gardens, the iconic pyramid, and the medieval fortress before heading inside. Home to one of Leonardo da Vinci's most famous works in the Mona Lisa, the Louvre is also full of other monumental pieces of artwork such as the Venus de Milo and Winged Victory of Samothrace. Let our experience guides point you in the right direction so that you can maneuver the museum to check every artwork piece off your bucket list. Wonderful guide and great experience.